Skippered or bareboat Charter on this yacht. Max. 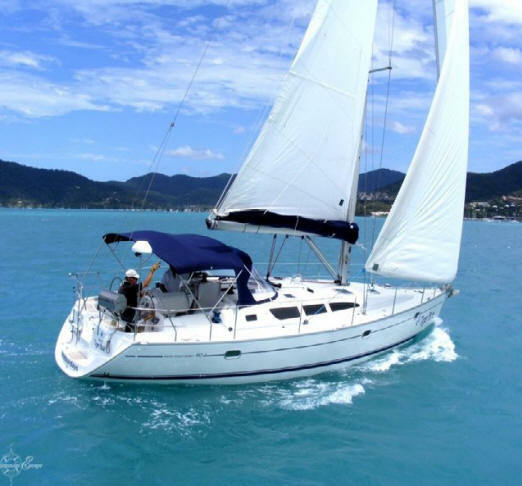 Capacity : 8 persons bareboat 12 persons day charter. V.A.T., Water and Gas for yacht, Outboard, Linen, Pans, Cutlery and Dishes, Snorkeling equipment.